CAVE CREEK – Following a busy bull-riding Friday night at the Buffalo Chip Saloon & Steakhouse, owner Larry Wendt was all smiles on Saturday night as he held the grand opening of his rebuilt saloon to a packed house and patio. The new Buffalo Chip was built on the lot adjacent to where the original Chip burned to the ground last Thanksgiving morning. Live music packed the dance floor while diners enjoyed the barbecue buffet in the back patio. And Wendt wanted to make sure everyone marveled at the restrooms, one of the not-so-great features of the old Buffalo Chip. 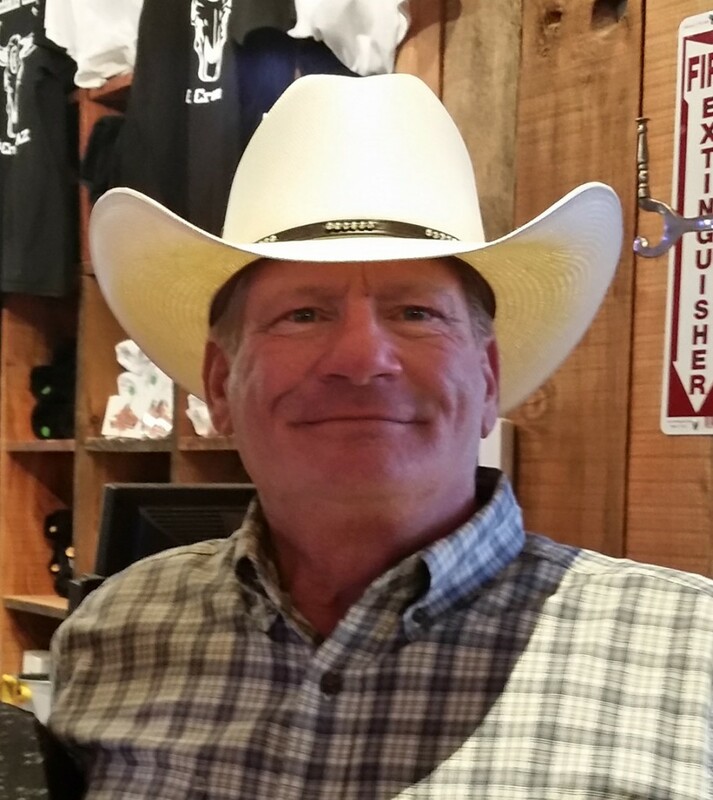 As an added attraction, patrons were treated to a great fireworks display put on by Harold’s Cave Creek Corral next door, as Harold’s was holding its 81st birthday celebration. 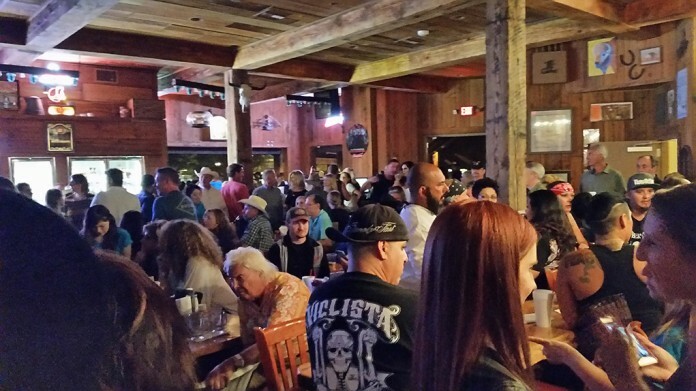 Meanwhile, the Roadhouse, across the street from Harold’s, was hosting its annual Biketoberfest, contributing to a successful, bustling weekend for the “Bermuda Triangle” of bars in Cave Creek.